Moles are common in our skin due to sun exposure , the most common cause in tropical countries like Pakistan. These are brown as well as black. One or two moles on the face or body are considered as beauty spots but too many cause cosmetic problem. Black moles can convert into melanoma-skin cancer however percentage is very low. One should take seriously if its size,color and texture is changing. Moles and skin tags can be removed successfully with laser at My skin clinic in Lahore. Why should you choose laser removal over the other procedures? It is valid for you to wonder why you should go for laser removal instead of any other procedure. The truth is, natural mole removal hardly ever offers desirable results. 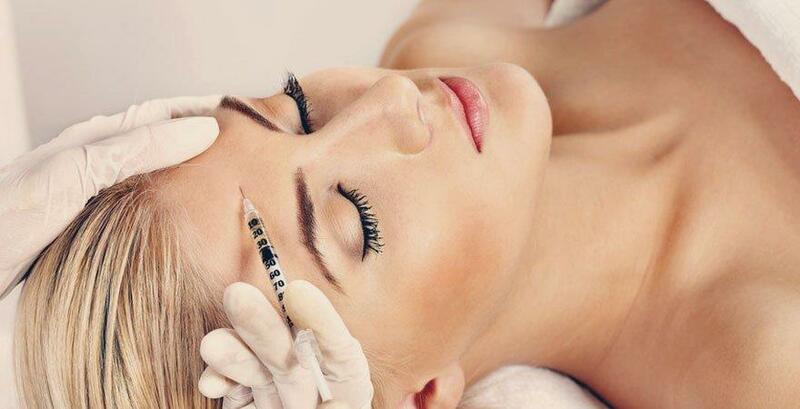 Aside from being time-consuming, this procedure also fails to provide 100% guaranteed results. The other popular option you have is cosmetic surgery. If you are scared of going under the knife, this idea would scare you off. Even if it doesn’t, the cost of the procedure surely will! Considering everything, laser mole removal seems to be the ideal option for those who cannot afford the high cost and do not want to undergo a complex procedure of cosmetic surgery. How much does laser mole removal cost? Well, at My Skin Lahore the price of Laser Mole Removal usually starts from Rs. 1,500. However, the price depends on the number of moles you may have. Yes, it is 100% safe if you have done with experienced hand of Dermatologist. What is post laser mole removal after care? After you have removed a mole, here are some recommended steps to take after the mole is gone to help or skin heal. 1. on the first day, do not wash your face. Apply the topical gel that our clinic give to you before bed. 2. on the second day, avoid washing your face with soap or face wash. you can wash your face with normal water. Then dry the face immediately with a clean face towel and apply the topical gel. 3. On day 2-3 after laser, you may feel burning when you wash your face. This is normal. But if the laser areas become painful and too much red please contact our clinic and meet with Dr.Awais to rule out the skin infection. 4. Apply the topical gel twice a day until day 7 after laser. You can start your Makeup after 7 days. 5. Avoid extream sunlight and heat up to 4 weeks to prevent hyperpigmentation. 6. Some area after laser, you may feel it becomes a hole but do not worry, the lesion will heal automatically and become normal skin after 1-2 months. 7. It is also important to apply sunscreen regularly to the areas of laser.